Ray French Air Conditioning & Heating, your local Air Conditioning & Heating company serving the greater Gainesville area. We look forward to working with you! We know that you have a busy life and its easy to forget sometimes! Thats why we want to offer you a free reminder service for your HVAC needs like monthly filter change reminders or seasonal tune-up/check-up reminders. Fill in the information below, submit it and when time comes we will remind you by e-mail of the needed service! Ray French Air Conditioning & Heating has provided over 50 years of Air Conditioning and Heating Repair (HVACR) service in the greater Gainesville, FL area. Our professional NATE certified technicians are trained experts, educated in the latest Air Conditioning and heating technologies as well as Energy Efficient Air Conditioning installations. Our customers have come to trust our expertise for timely and affordable solutions to all their Air Conditioning Repair, Heating Repair, and Air Conditioning Maintenance needs. With over 50 years of HVAC service to the region our name stands alone as the leader all other companies strive to follow. 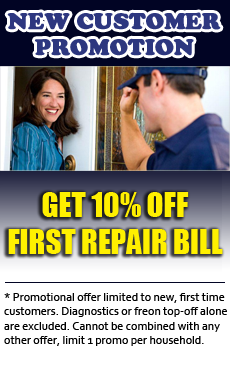 Your friendly, Heating, Ventilation and Air Conditioning Repair Company! We are proudly a family owned and operated company that strives to meet the needs of our customers and relate to their needs in ways you just can’t find in corporate HVAC companies. Ray French Air Conditioning and Heating prides itself in being the "Service You Can Trust!” and your “GOTO” company for your Heating, Ventilation, and Air Conditioning Repair needs. We are your friendly Gainesville Heating and Cooling Service Company! Our staff is dedicated to hard work and honest service 24 hours a day, 365 days a year. Our goal is to be sure every client is 100% Satisfied! If you live within or around our vast service areas you can count on us to keep you comfortable during the heating and cooling seasons! Give us a call today to schedule your services 352-372-3705 or use our friendly Service Consultation form toward the top right of the window. • Are Air Filters Directional? 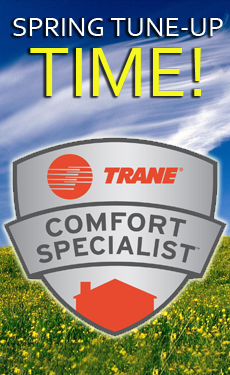 • When should i consider replacing my HVAC unit?